We’re very pleased to announce that gift payments through Stripe are now available to couples in Switzerland and New Zealand, as well as the 21 other countries already supported. Stripe makes it easier and smoother for your guests — wherever in the world they’re located — to send the value of their gifts to you. Making payment through Stripe is secure, fast and simple. And setting up your registry couldn’t be easier. We’re very proud and grateful to be a part of so many weddings in so many different countries — and the European country with the most couples to have chosen us is in fact Switzerland, so we’re particularly happy to be able to offer Stripe payments there now. Stripe’s processing fees in Switzerland are 2.9% + CHF 0.30 per transaction, deducted from the amount you receive. In New Zealand, it’s 2.9% + NZ $0.30. For both Switzerland and New Zealand, that’s lower than PayPal’s processing fees. 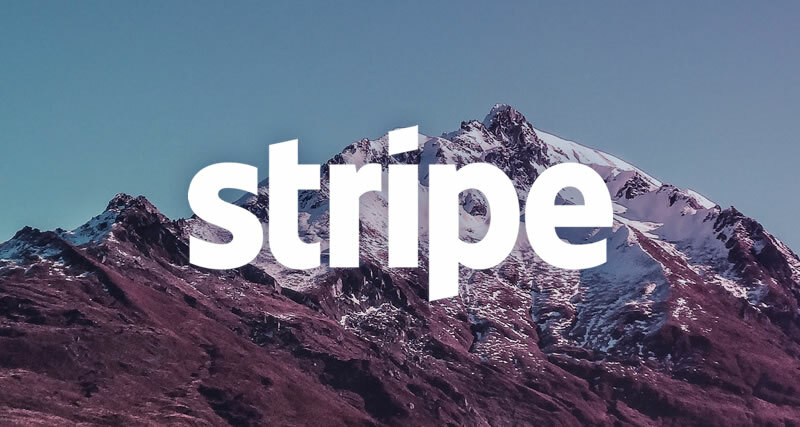 If you already have a registry with us, you can switch from PayPal to Stripe at any time. And if you’re curious how the different gift payment systems that we offer stack up against each other, here’s a handy guide!